I'm using Symfony2 so it is related to PHP. I tried to reinstall openssl but nothing happen. Note: I captured this after I fixed the issue. Also, your chain output will look different. 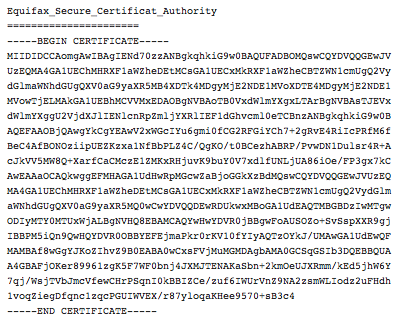 Then you need to look at the certificates allowed in php running under apache. Run phpinfo() in a page. And then try performing the desired actions and it will work properly. Not the answer you're looking for? Browse other questions tagged php symfony curl ssl or ask your own question.